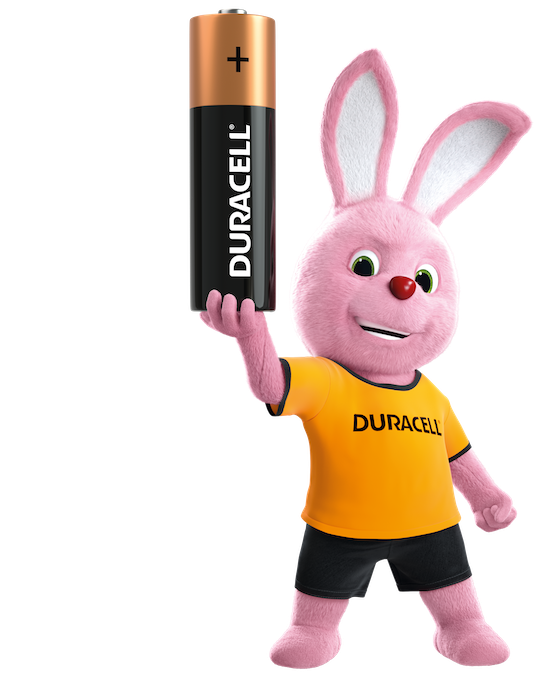 Learn how the technology used to create our long-lasting batteries makes us the #1 trusted battery brand. 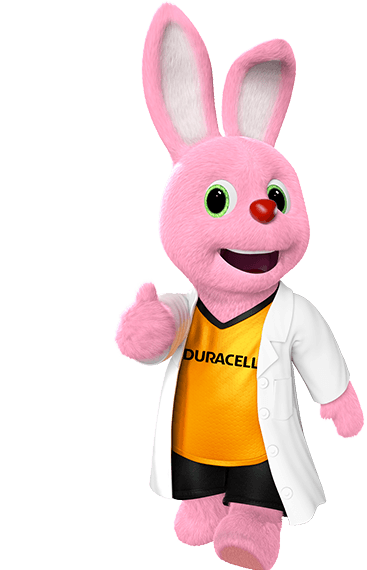 Duracell is proud to be a brand trusted by many doctors and pharmacists, and we are proud to power devices for you and your children. 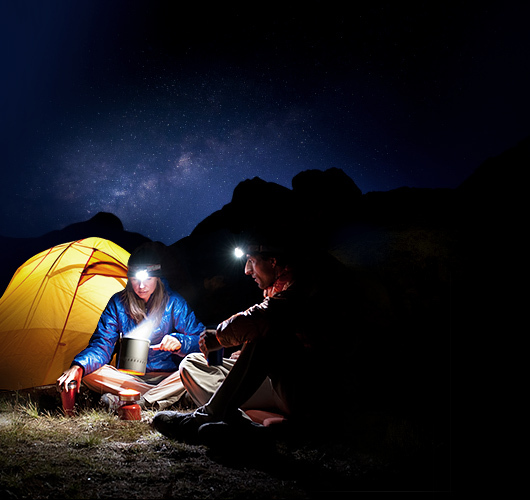 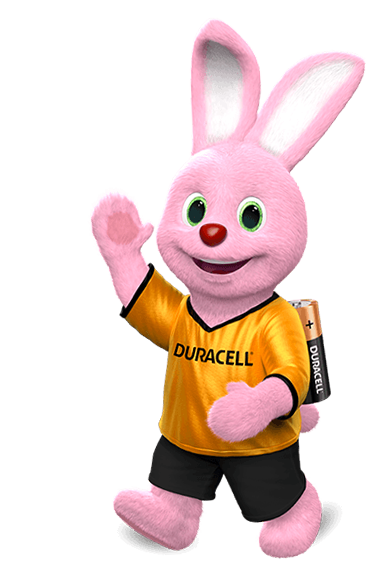 Rely on Duracell to power your devices on all your expeditions with our portable phone charger, camera batteries and batteries for GPS. 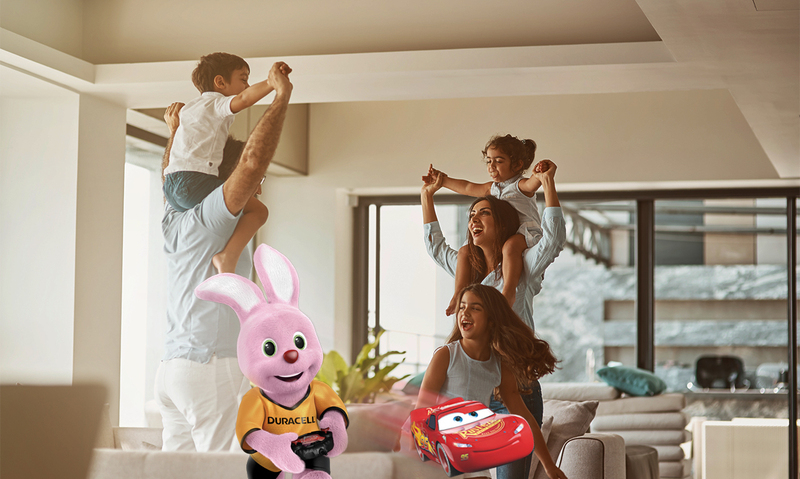 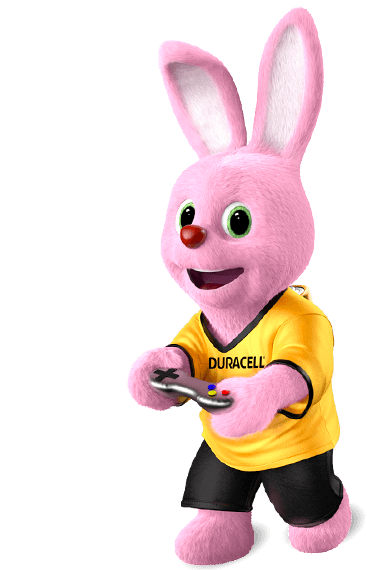 Duracell's Rechargeable Ultra batteries can be recharged up to 400 times so you can spend as much time as you wish with your family playing video games. 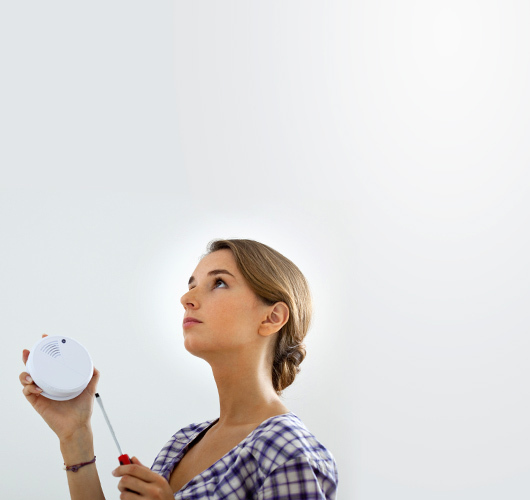 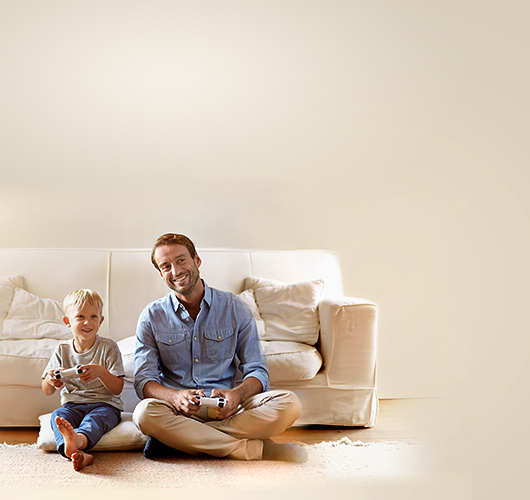 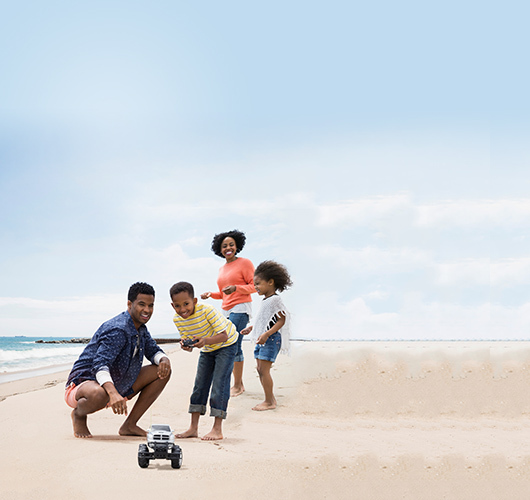 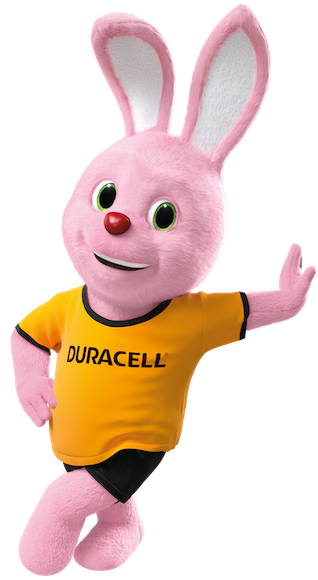 When the safety of your family is concerned you can trust Duracell’s long lasting and dependable batteries. 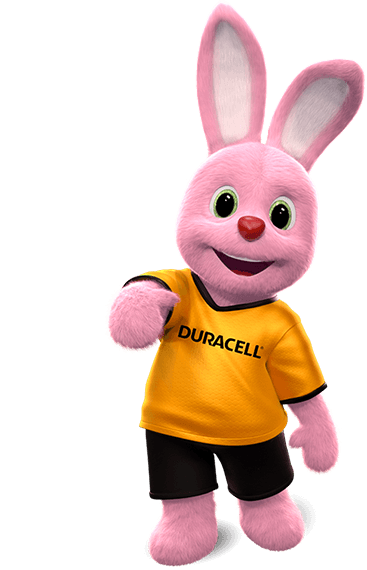 Household tech continues to make our lives easier, and Duracell is always there to provide long lasting power to your smart devices. 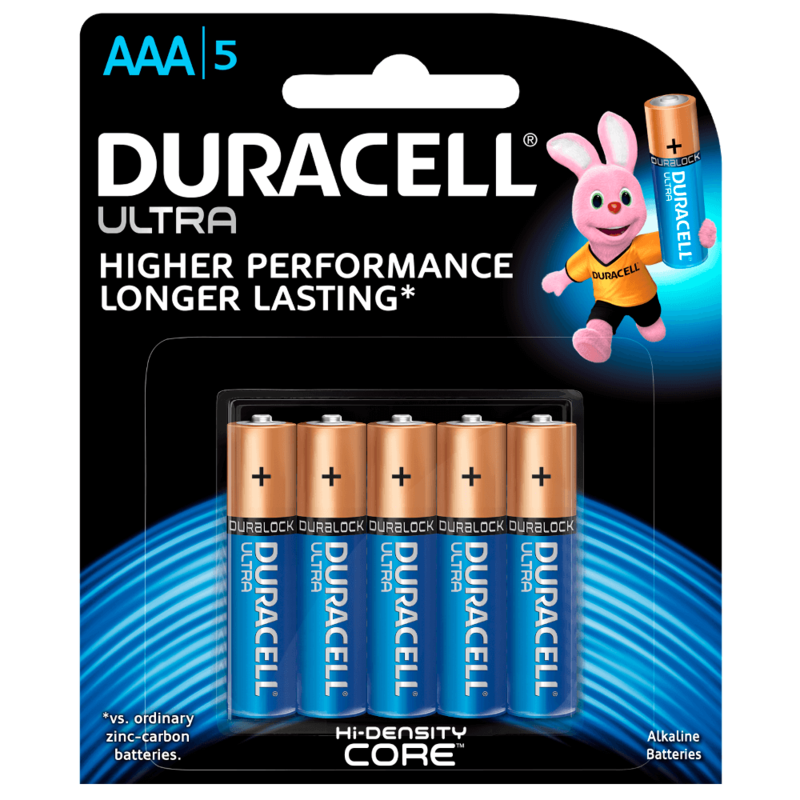 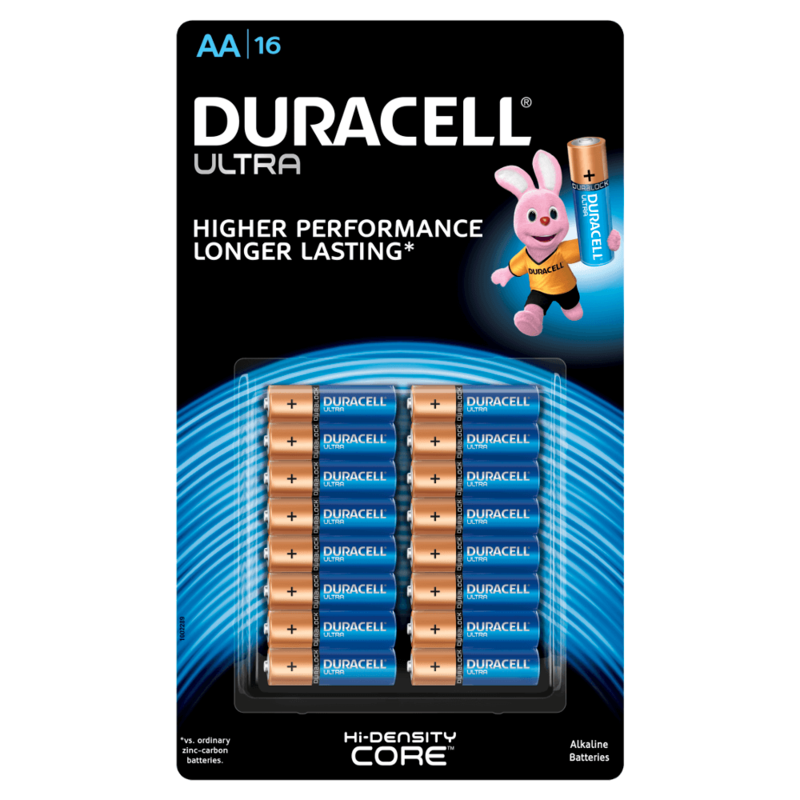 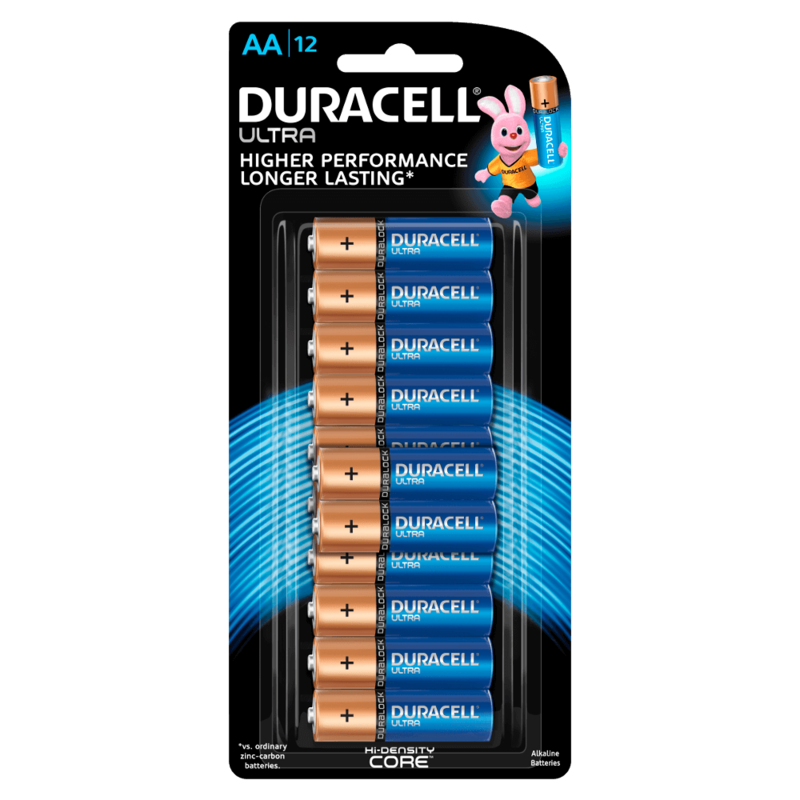 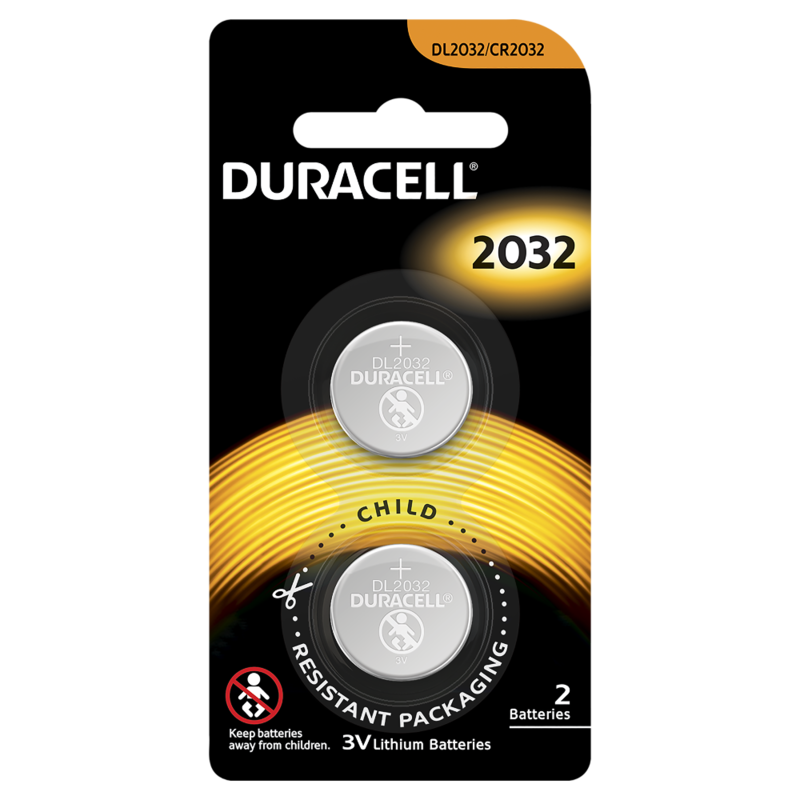 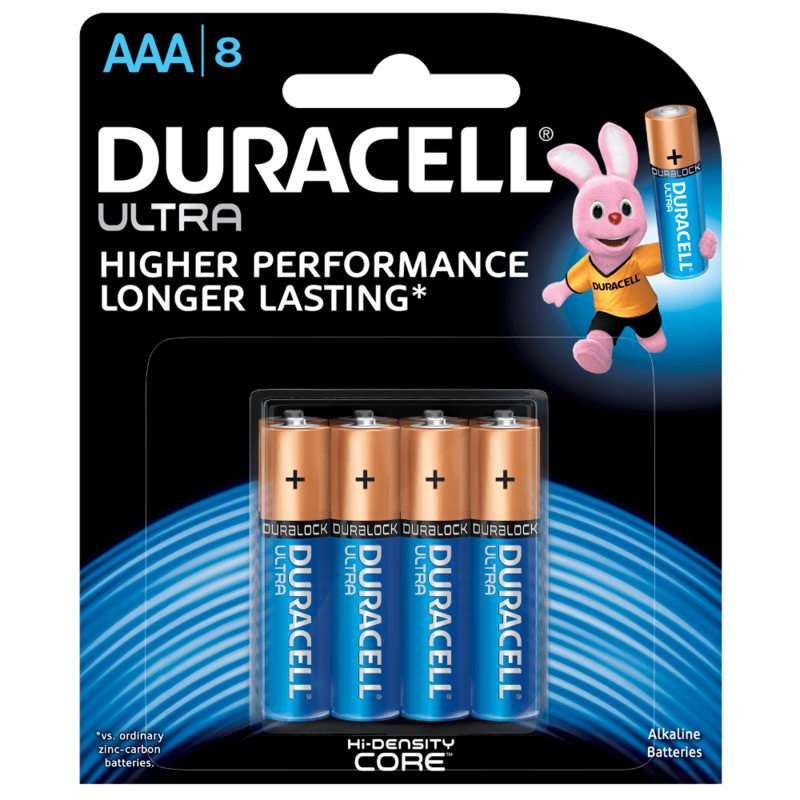 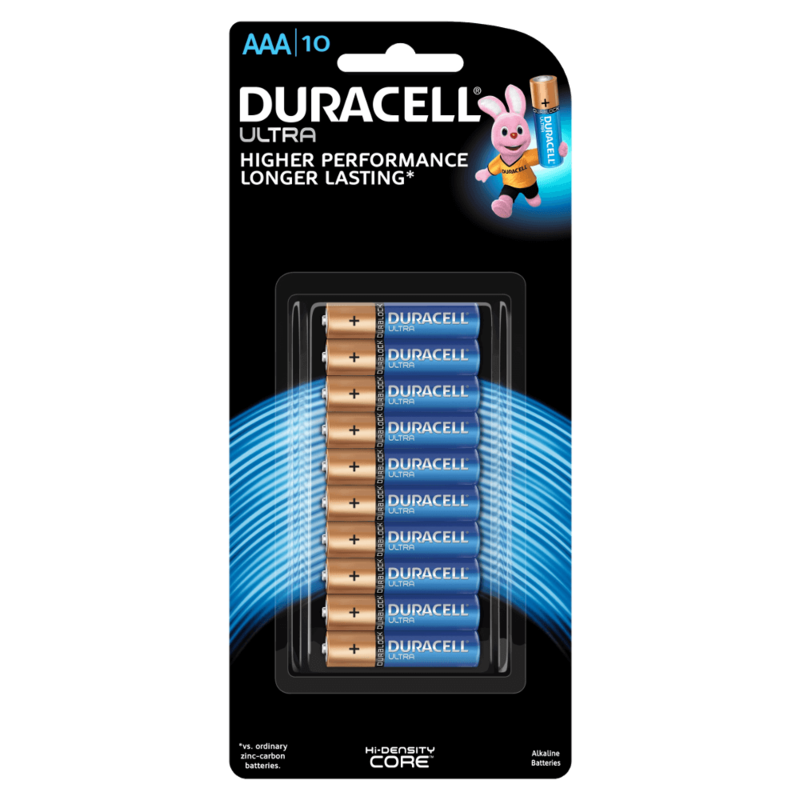 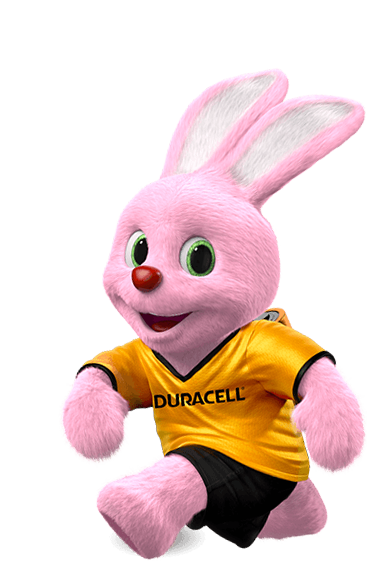 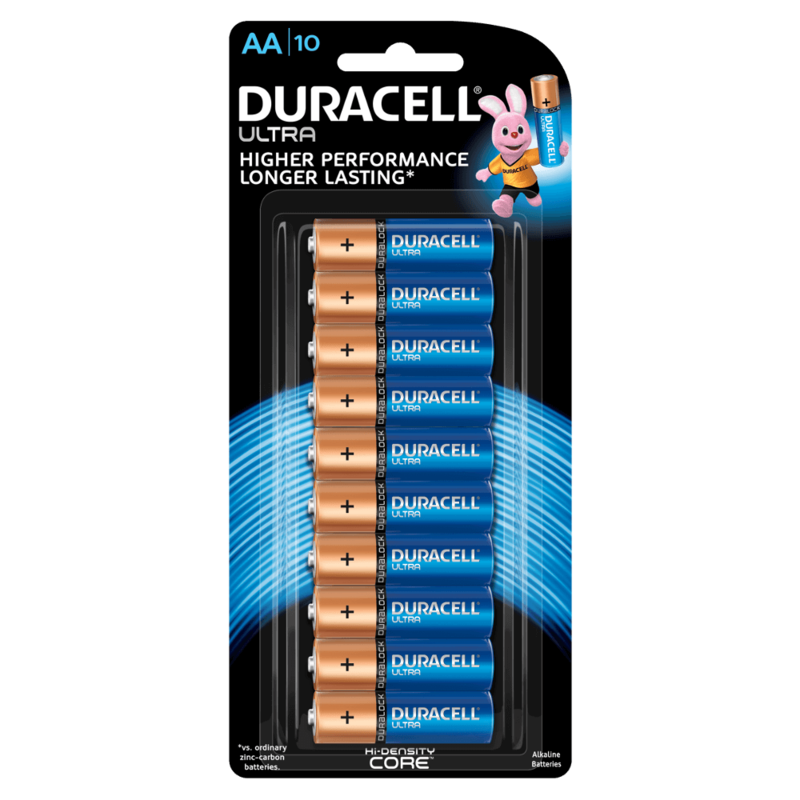 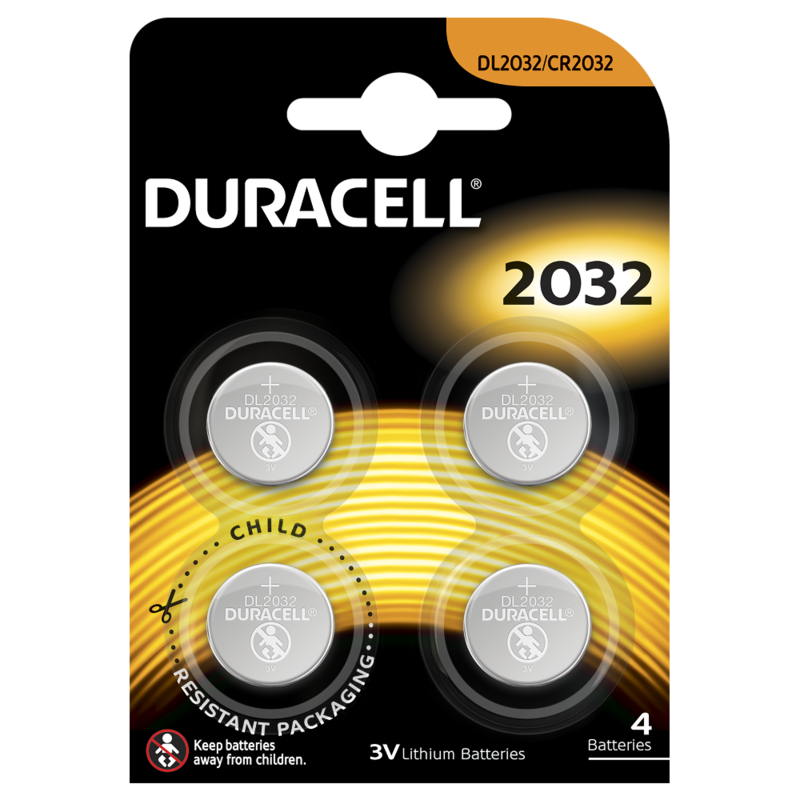 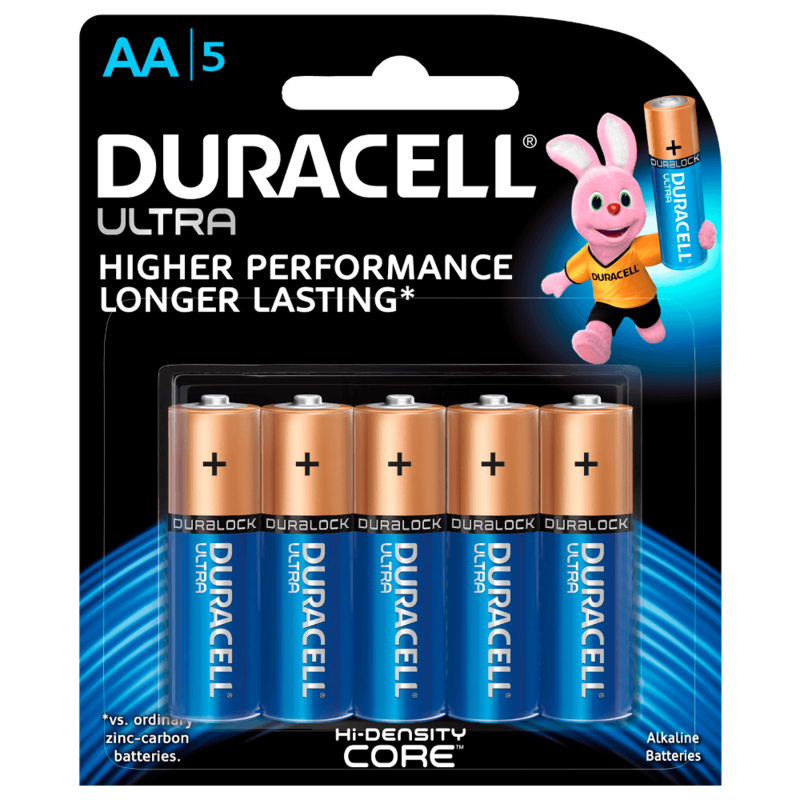 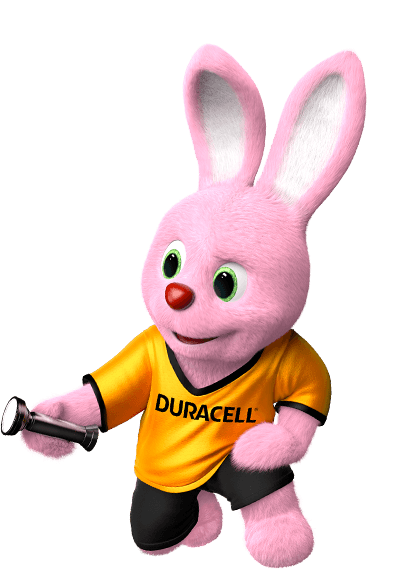 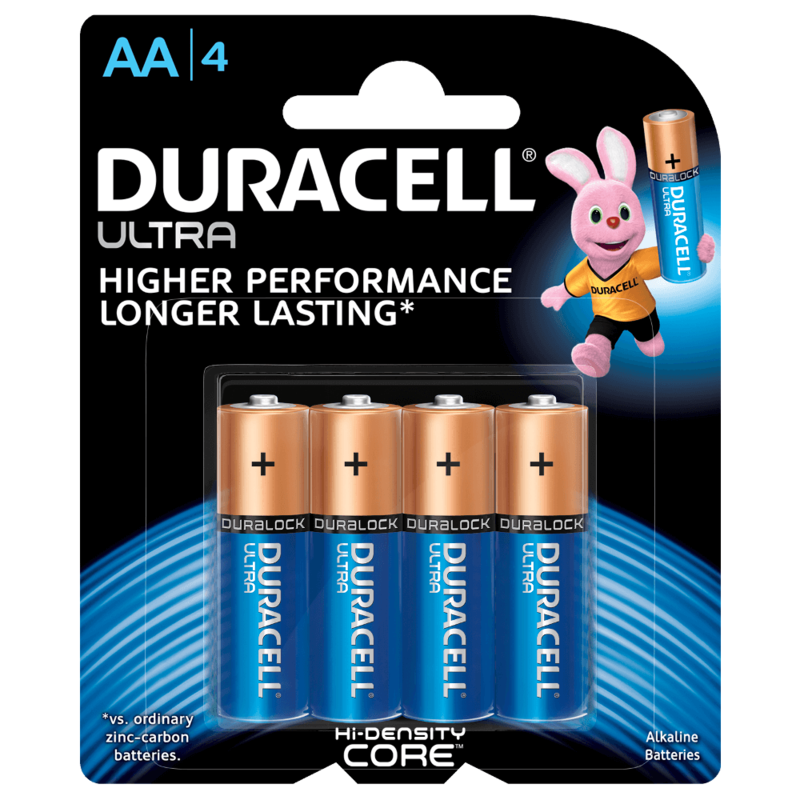 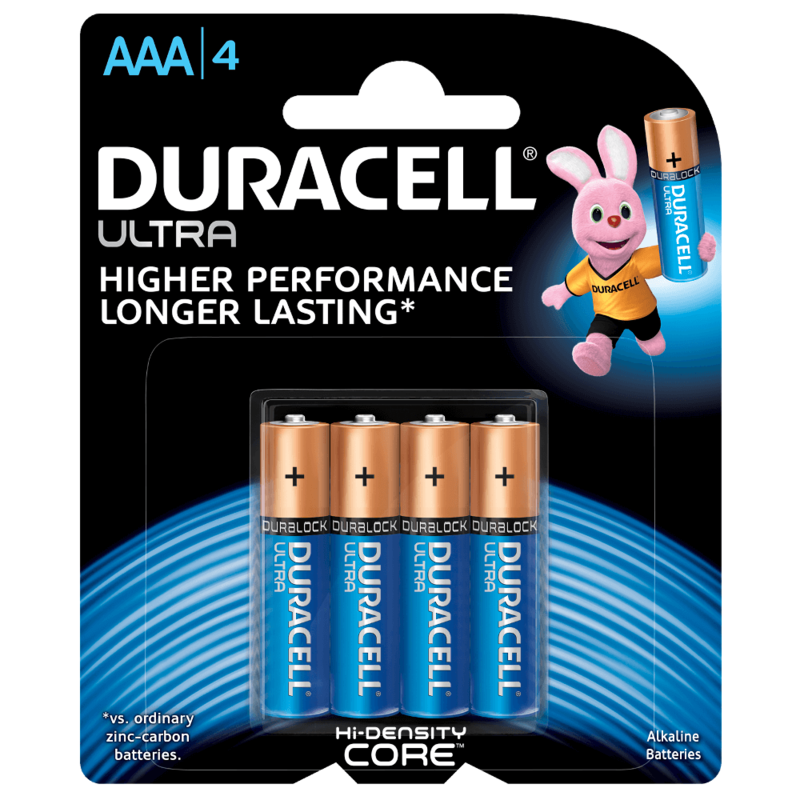 Copyright © 2017 Duracell Inc. All rights reserved.